Kentcentric: Garden leave for city boss? Garden leave for city boss? 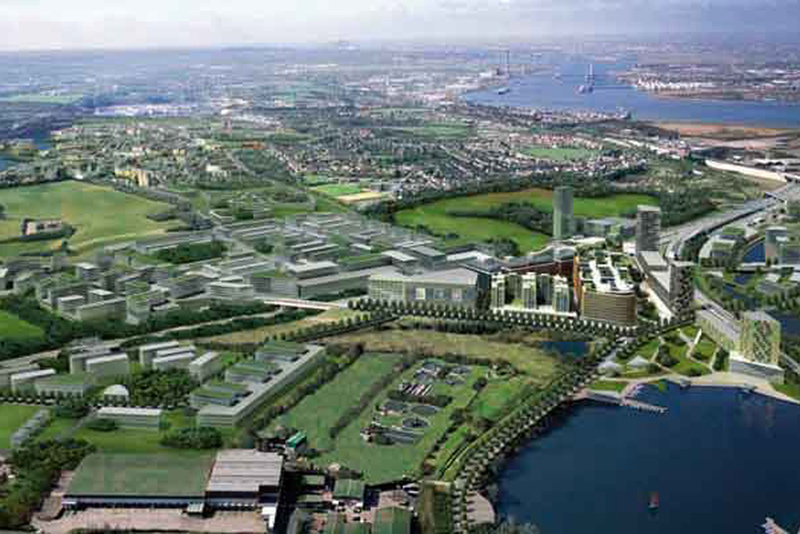 If ever there was a project of national significance that required local knowledge of Kent, not just of the area but also the development community and the local politics, surely it must be Ebbsfleet Garden City. So it comes as a huge shock to hear Robin Cooper, chief executive of Ebbsfleet Development Corporation has left after less than six months in the job. The Government earmarking £310m towards the project in its Comprehensive Spending Review that it was to. AECOM being appointed to do the master planning, and hosting a series of consultation events, including one at Bluewater. Sites within the proposed Garden City securing Enterprise Zone status as part of the North Kent Innovation Zone, alongside parts of Medway and Maidstone. The public reason given is that Department for Communities and Local Government wants to appoint a new chief executive with fewer close connections to the county. As an outsider looking in, it seemed Robin Cooper was the ideal man for the job – experienced in regeneration, masses of local knowledge and well connected. However, the Government has now decided it wants someone different, possibly somebody who is going to come in and wield a big stick. The decision and the timing are at best bizarre.